The "Mrs.Jennifer Waldemar Stani" email below is a donation scam, therefore, recipients are asked to delete it and should not follow the instructions in it. 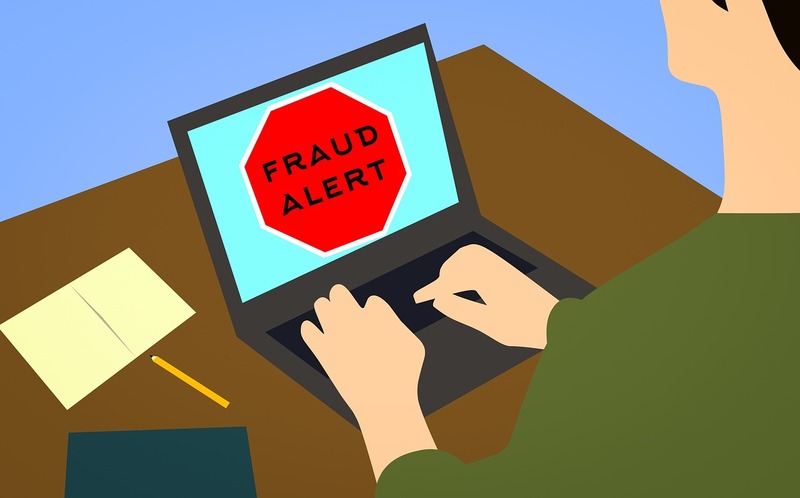 The fake email is being sent by online scammers who are attempting to trick their potential victims into sending them money for their so-called donation. But, if the victims send their money to the scammers or thieves, they will take it and disappear, leaving the victims without the donation or money that they were promised. Greetings of God be with you and Family, Please,I am Mrs.Jennifer Waldemar Stani from Israel,I got married to my late husband Mr. Waldemar Stani, we married for 21 years we couldn't produce any child my late husband was an international business man, may his soul rest in peace. Before his death Three years ago I have been suffering from cancer of breast,which I have tried my best to have it cure but no solution after all the treatment which I have been taking,but surprisingly some days ago my doctor told me that I may not live more than 2 months as the result of the sickness.My late husband deposited the sum of $4.8 Million Dollars in bank here in Israel for his business before he died,I decided to Donate You the money to help the less privileges Reply me. Supposedly the Bank of Isreal requires money to set up your account since you are a non-resident but they want the money sent to India to help you as they don&apos;t charge taxes. Just another scam taking money from trusting people. Subject: DONATION FUND FROM ISRAEL REPLY!!! Greetings of God be with you and Family, Please am sorry if i hurt you by this means of communication I am Mrs.Jennifer Waldemar Stani from Israel, kindly pardon me for using this media to communicate with you perhaps we never met before but i am touched to write you firstly you maybe surprised how i found your email I.D do not be surprised how i got your mail address as i have sincerely explained how and where i got it. I got it from world online mail-database known as world directories I got married to my late husband Mr.Waldemar Stani,we married for 21 years we couldn&apos;t produce child my late husband was an international business man may his soul rest in peace.This charity project is God&apos;s Divine order you may also wondered why and how i selected you instead of others as we never met anywhere but God knows the best of it all you simple ask yourself or to me how do i trust someone i haven&apos;t seen or met i knew whom i am the God whom i serve never fails when i found your mail address he&apos;s the God who knows and sees in and out he knows you can. Before his death Few years ago I have been suffering from breast cancer which I have tried my best to have it cure but no solution after all the treatment taken,but surprisingly to me some days ago my doctor told me that I may not live more than 2 months as the result of the sickness. I also wrote him and he responded he is waiting to hear from you for his instructions and direction to the bank where the money is available for you to receive it directly from the bank to your designated bank account in your country be bond enough and confident it&apos;s 101% and legitimate Charity and donation project as you entrust and accept to do the Charity project 40% percent of $4.7 Million Dollars shall be yours for your acceptance. From Jerusalem Israel God&apos;s Chosen People"
Greetings of God be with you and Family, Please I am Mrs.Jennifer Waldemar Stani from Israel,I got married to my late husband Mr.Waldemar Stani,we married for 21 years we couldn&apos;t produce child my late husband was an international business man may his soul rest in peace.